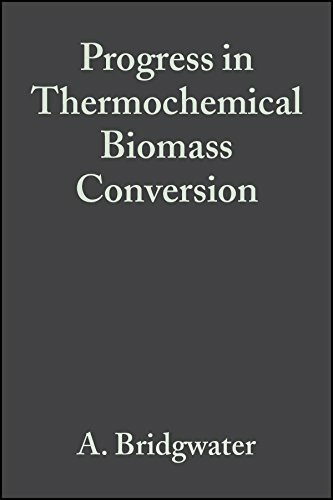 Progress In Thermochemical Biomass Conversion (2 Vol Set): 9780632055333 Hardcover - LIMEROCK BOOKS INC. This book is for chemical engineers, fuel technologists, agricultural engineers and chemists in the world-wide energy industry and in academic, research and government institutions. It provides a thorough review of, and entry to, the primary and review literature surrounding the subject. The authors are internationally recognised experts in their field and combine to provide both commercial relevance and academic rigour. Contributions are based on papers delivered to the Fifth International Conference sponsored by the IEA Bioenergy Agreement.